What is the state of financial literacy among young people? What should parents absolutely avoid doing? And what role does pocket money play? 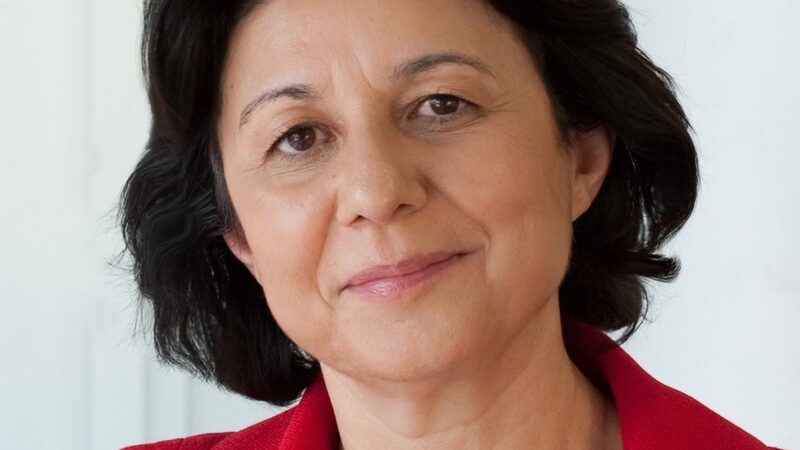 These questions are answered by Annamaria Lusardi, the Director of Global Financial Literacy Excellence at The George Washington University. Ms Lusardi, how much pocket money did you get when you were a child? Then how did you learn how to handle money when you were young? I grew up in a small northern Italian village and I accompanied my father to the market – he was a entrepreneur – where all kinds of goods were bought and sold. While I was there, I listened with fascination as the merchants discussed prices, deals and slumps. This led to my interest in economic fundamentals and the importance of financial knowledge. You are now considered a pioneer in financial literacy. What is the state of financial literacy among young people? Not good at all. As different as countries may be with respect to education, the labour market or access to the financial market, in matters related to financial literacy the world is “flat”. In nearly every country, there is a very high percentage of the population that lacks even a basic level of financial literacy. For example, in the USA only 30 percent of the population can do a simple percent calculation. Financial illiteracy is especially severe among people aged 18-25 and in high school: only 7 percent of students can be considered financially literate. This is alarming and dangerous. Young people need to make many more financial decisions nowadays than we had to in the past. How to save money, how to prepare for retirement. Pension systems are changing and they require more personal responsibility from young people. In addition, they face a new economic environment with more complex financial markets. We need to give our kids the right skills so they can survive in this society. At what age should parents start giving their kids a financial education? As early as possible. At the latest when their children lose their baby teeth and the tooth fairy puts money for their piggy bank under the pillow. Parents should talk to their kids about money, but it is astonishing how many find it difficult to do so. In the USA, 70 percent of parents are hesitant to discuss money with their children. As a result, kids start spending before their parents have helped them understand how money works. How should parents talk to their kids about money? There are many situations that are suitable for doing so. For example, when children are given some spending money by their grandparents. This is a good time to talk to them about whether they want to save the money or spend it. Parents can also talk about decisions that they themselves make – for example, why they save for their children’s education. It's important to make the topic relevant so children will realise why they should be careful with money. And talk with them about money as often as possible because repetition reinforces the lessons. How important is pocket money? Very important. Pocket money increases their financial confidence in adulthood, as a new study by my colleague Dario Sansone shows. It enables children to learn how to handle money and understand opportunity costs. If they spend it on an ice cream, they won’t be able to use it for something else. The lesson is you don’t have endless resources in life; instead, you have to think about how to use what you do have prudently. The second important thing pocket money can teach children is the value of time and patience. In addition to providing pocket money, I also recommend that parents tell their kids: “If you save the money, I’ll give you a bit more.” It’s very important to teach children the significance of saving. There’s a reward for doing so and the longer they save, the greater the reward. Understanding how compound interest works is essential. This is especially true for young people, who have a long investment horizon. Should we pay children to do chores like mowing the lawn or shovelling snow? Yes. That way they’ll understand that money doesn’t simply come from the ATM, but rather that it’s payment for work. And this work requires discipline. You need to show up on time and carry out a particular task conscientiously. I would even recommend that parents pay more for good work. That way children will understand that hard work pays off. And what about financial rewards for good school grades? There are different scientific opinions on this point, but personally I don’t like it. Students need to realise that they get good grades for themselves, not for their parents. They need to understand that good grades mean better prospects. So the incentive is not an immediate reward, but rather a greater reward in the future. Are parents the only ones responsible for teaching children about financial topics? No. They are important, but if we just leave it to the parents we’ll have a very unequal society. The classroom is the best place to make financial knowledge available to everyone, especially poorer people and women. Just as we made school compulsory 100 years ago in order to teach all children how to read and write, all children should now learn the ABC of finance in school. 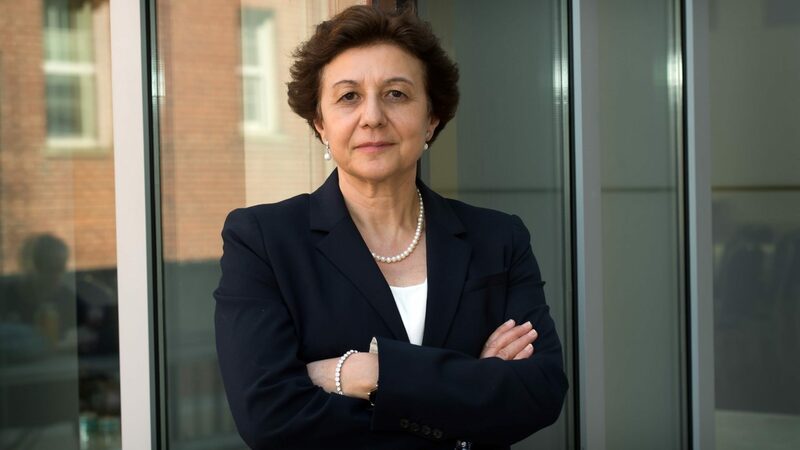 Annamaria Lusardi (56) is Professor of Economics and Accounting at The George Washington University and Founder and Director of the University’s Global Financial Literacy Excellence Center. Born in Italy, she has researched “financial literacy” for years and her findings are heeded by many, including politicians, especially since the financial crisis. She is the co-developer of the three key questions (“the big three”) that are now considered the global standard in financial literacy research (see below). Say you have 100 francs in an account earning 2% interest. What will the account balance be after five years?